If you need more space in your house, get in touch with our design specialist. 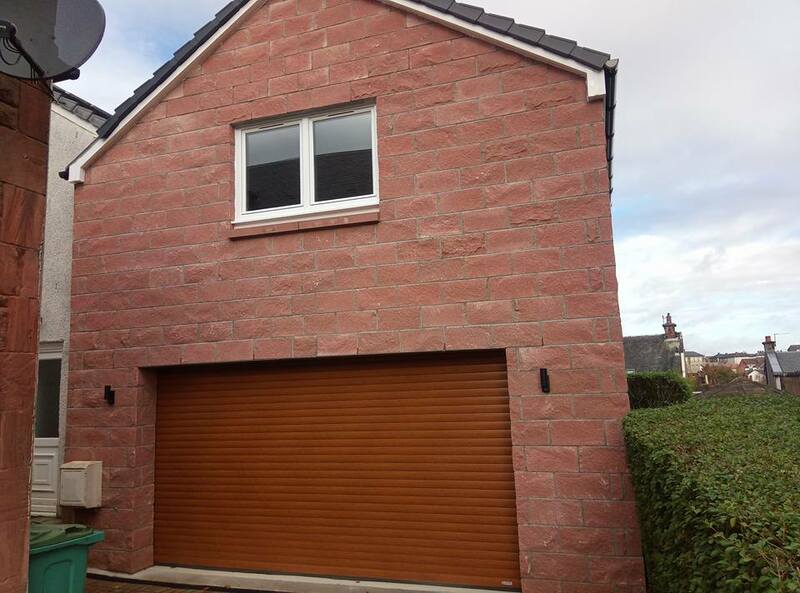 At D Shanks Builders in Lanarkshire, we provide innovative and effective garage solutions. You will be able to get a new garage or upgrade your existing garage to make it more efficient and visually appealing. 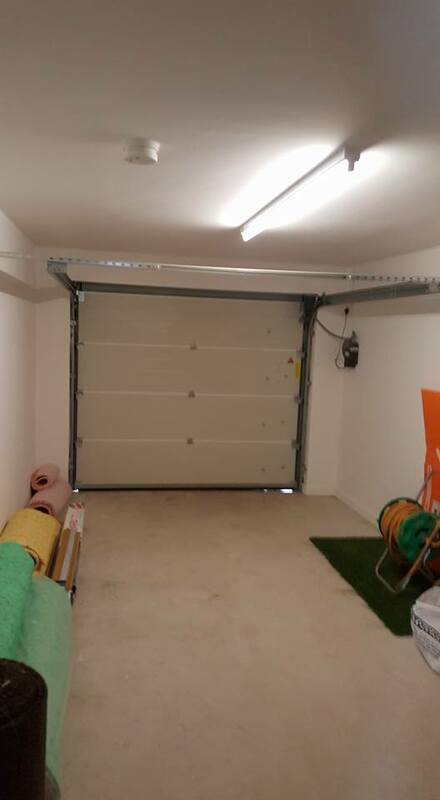 Garages are one of the most proven ways to add more space to your home and property while adding potential value as well. Our garage construction services are carried out by skilled and experienced professional for your convenience. Our professional service is available within a 20 mile radius of the central belt of Scotland, including Lanarkshire, Paisley, Glasgow, Livingston, Falkirk and Stirling. We are one of the leading garage construction providers with over 40 years of experience in the building trade. Call us and speak with one of our specialists to get your free quote. We offer top-quality and efficient services in various kinds of small renovations and refurbishments to larger builds. Our family run business has a team of dedicated and experienced professionals to help us achieve maximum client satisfaction. We can also help you with landscaping or garden walls to transform the beauty of your garden and property.